Romi Kim was brought up in Armstrong, where the population is 8000 and the population of Koreans was her family. 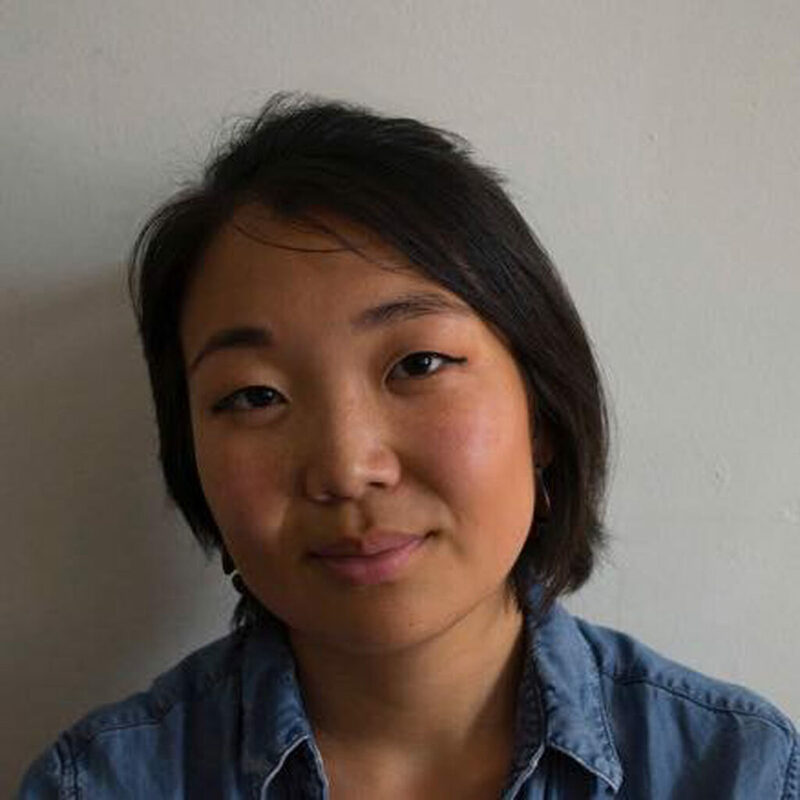 As a young Korean-Canadian woman she often questions her identity and how she is perceived to belong to different people and certain places. Romi Kim has finished an undergraduate degree in Visual Arts and Gender Studies at the University of Victoria. Her work is driven by her experiences; she deconstructs the binaries within Canada’s colonized society. Romi Kim is currently living and working in rural South Korea.